Cincinnati’s startup community is hitting its stride tonight as the Cincinnati StartUp bus (one of only 10 nationally) launches from The Brandery for South by Southwest (SXSW) in Austin, Texas. 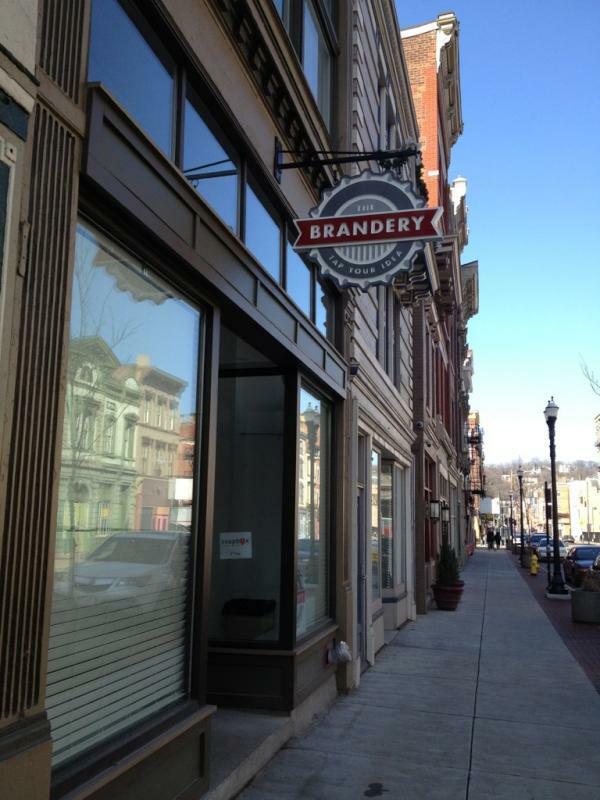 The Brandery is a seed stage venture accelerator (ranked top 10 nationally) located in the heart of Over-the-Rhine at 1411 Vine Street. While in Austin, Cincinnati’s startup community will have a home base at SxCincy Haus sponsored by CincyTech. CincyTech will host the #SxCincy Haus, providing office and meeting space, breakfast and lunch for all Cincinnati startups and attendees March 9-12. A group of local digital experts will present daily 4 p.m. chats at the Haus, open to anyone in Austin. CincyTech will also throw a party there March 10th featuring Cincinnati chili and beer. Soapbox names the four panelists as: Krista Neher of Boot Camp Digital, Jeff Busdieker of Possible Worldwide, Marty Boyer of Possible Worldwide and Glenn Platt, professor of Interactive Studies at Miami University. The StartUp bus competition launched on twitter with cities and universities competing against each other for the most online support. Cincinnati, true to its title as Mashable’s “Most Social City,” rallied to win the social media contest with more tweets and online posts than any other candidate. Congratulations to everyone chosen to participate and represent Cincinnati (and OTR). Special congrats to friend of this blog, Nick Dewald of The City Flea.